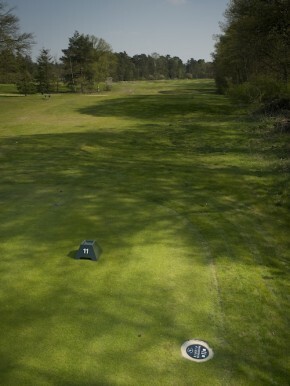 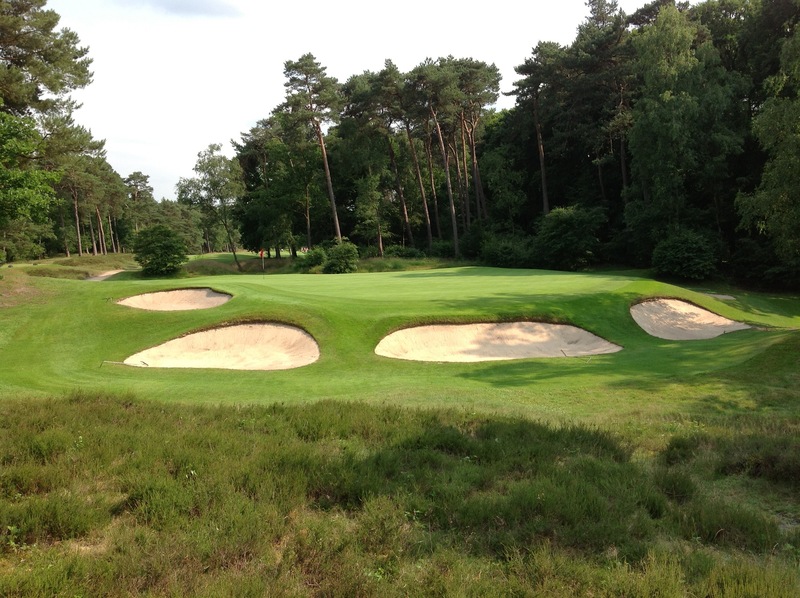 Tee shot: Favour the right side of this fairway to avoid the big bunker on the left. 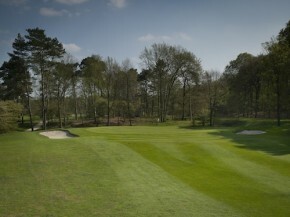 It also gives you a little better look at the green for your second shot. 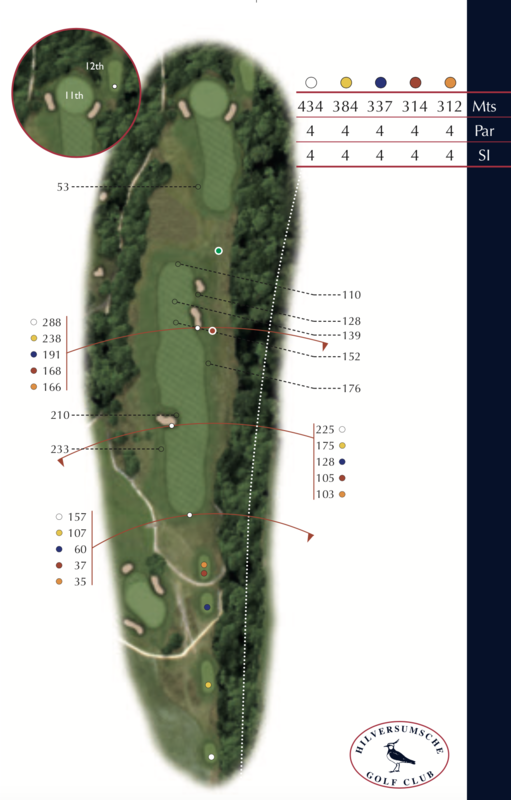 What to look out for: When in trouble, don’t forget about your option to lay up short at the end of the fairway because bogey is not a terrible result on this tough par 4.